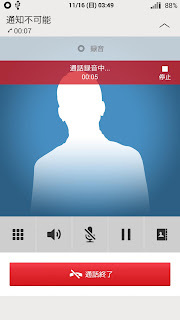 You can also access call recording on Settings >> Call Settings >> Call recording. Set it up as you want to make it more comfortable to use. 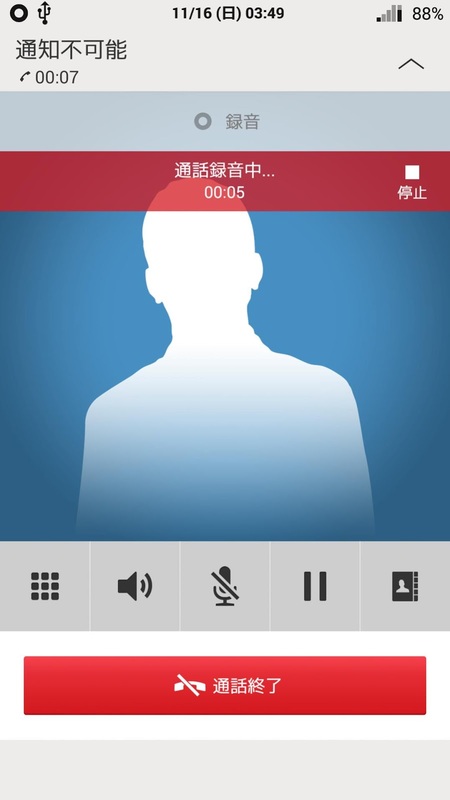 Finally you can record all call because call recording button will appear on the top screen. All of your recorded call will be automatically saved in /sdcard0/CallRecorder folder. Using this tutorial, your device needs to be rooted. 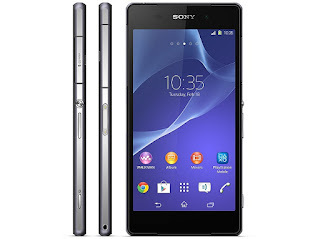 Belum ada tanggapan untuk "Enable Call Recording On Sony Xperia Z2 And Z3"